It's been a great rally from the December lows but it seems now to have fizzled out, not a failure because it is now 300 SPX points higher, but the market has stalled. Tomorrow is do or die for the bulls. 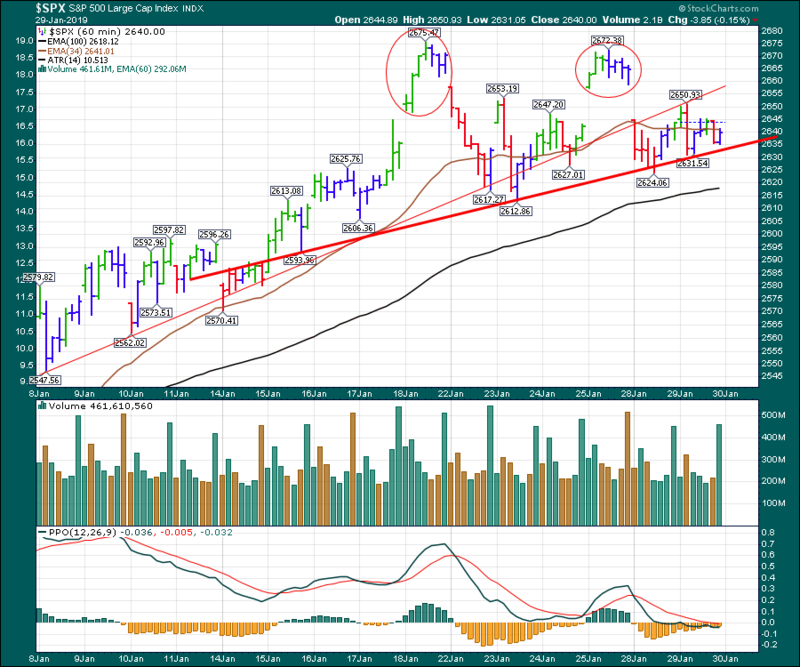 Daily SPX chart can be interpreted as either bullish consolidation or ST topping in progress. FED should be dovish, and even more precise, in order to convey the message: interest rate hikes are data dependent (that means none in the near future) and QT is now over, or on hold. 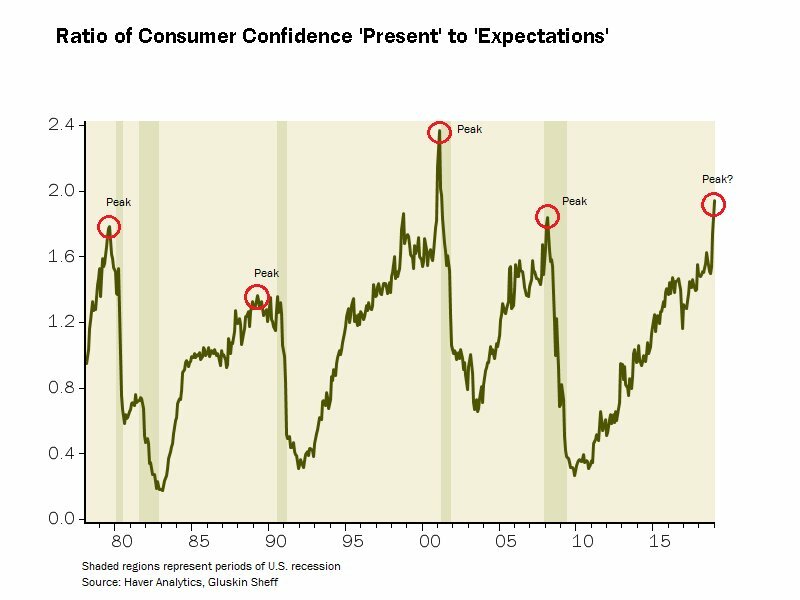 Markets should rally, real hard, with this from the FED, but lately there seems to be doubts & worries and questions about the FED, e.g. why is the FED so DOVISH? 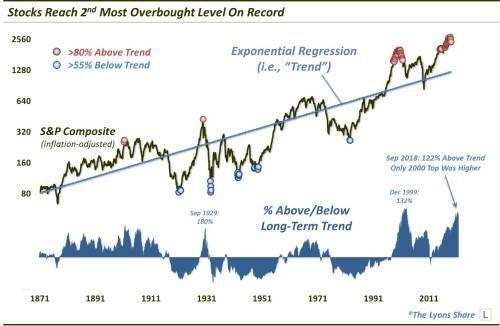 Is there something really bad that the FED knows and the rest of us don't? ; this is not a MA "system" but if you buy or sell above or below that NO-BS cyan line you will be in sync with the market. Those are frickin’ caps, not levels! The Fed began their balance sheet reduction in October 2017 and has reduced, as of January 23rd, its holdings of Treasury securities by $252 billion and MBS by $140, which is only 78.40 percent of the cumulative monthly caps mentioned in the normalization statement. Why is this so? 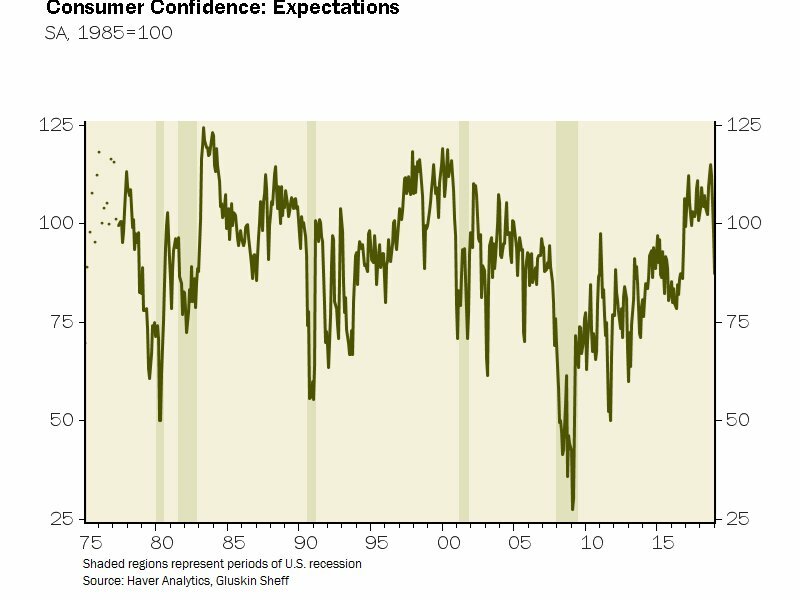 The expectations component of the consumer confidence survey plunged more than 10 points in January to its lowest level since October 2016. 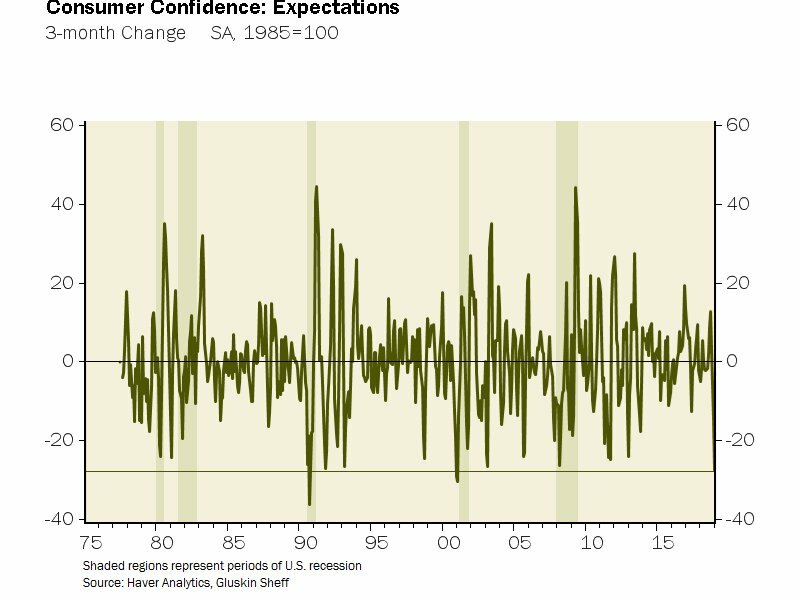 This is the 3rd drop in a row, and by an epic 27.8 points, which is something that only happens heading into recession. Charts don’t lie. Stocks rise on beats and misses. AAPL is forecasting a ~7% drop in Q3 revenues, which it sees in the range of $55-$59BN, down from $61.1BN a year ago.